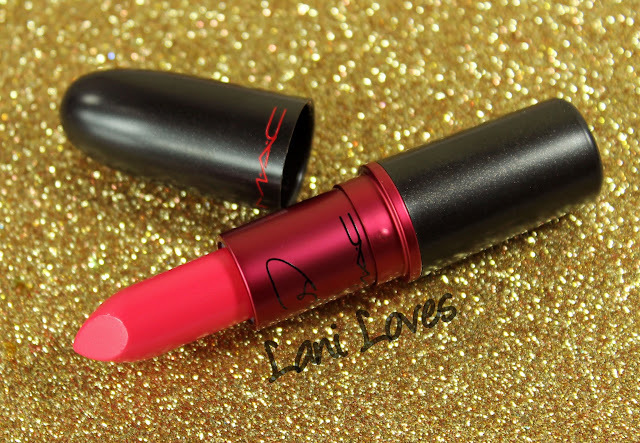 I'm super excited to share the new MAC Viva Glam Miley Cyrus 2* lipstick and lipglass with you today! 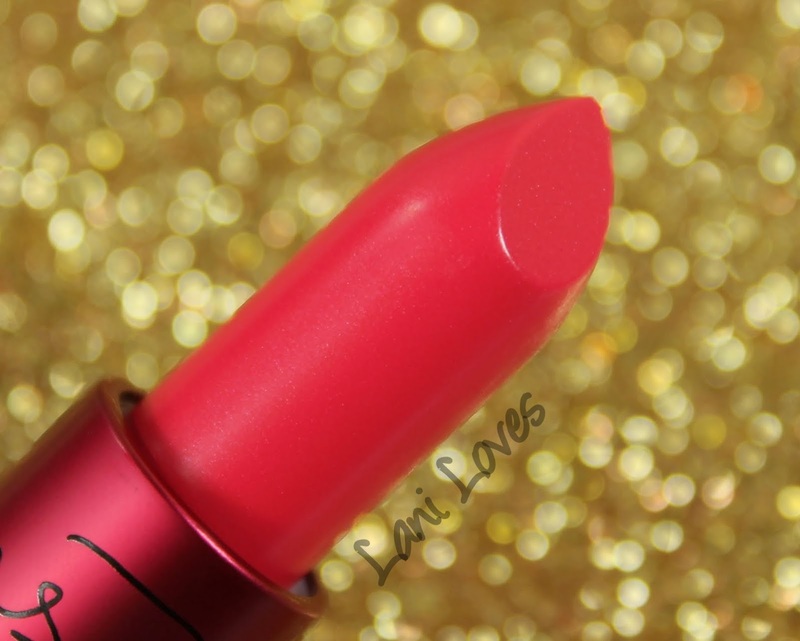 And as a bonus, since I haven't shared the first duo with you, I'll be sharing those too. 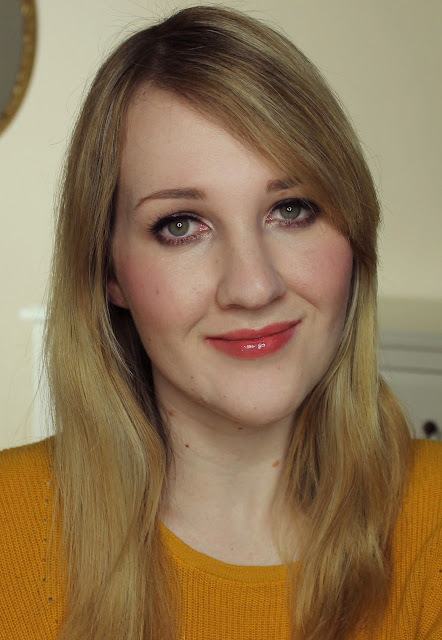 Pull up a chair and grab a cuppa, this is going to be lengthy and picture laden post! 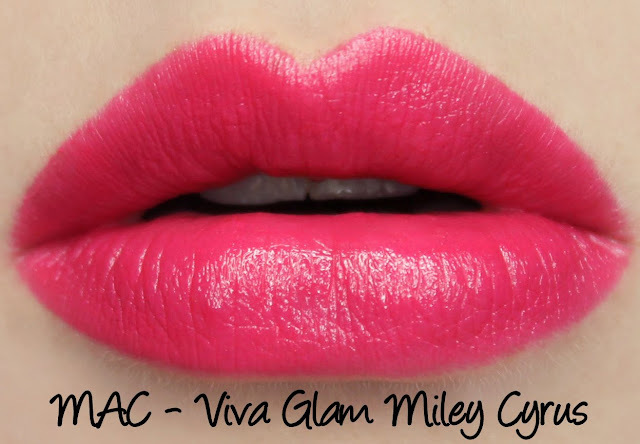 MAC's ever popular Viva Glam campaign continues with Miley Cyrus as this year's spokesperson. 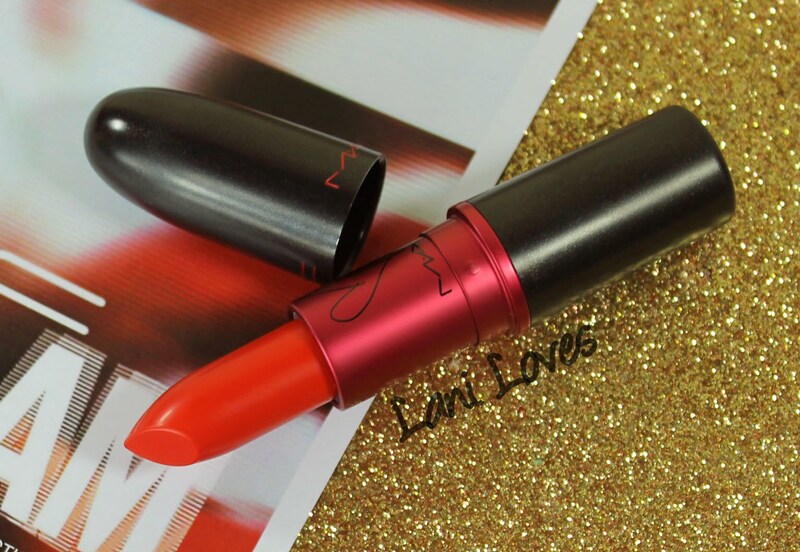 What's fabulous about the Viva Glam programme is that it's been built around supporting those with AIDS/HIV and it's not just a percentage of proceeds or profits that goes towards the MAC AIDS Fund - it's every single cent of every Viva Glam product sale. In addition to Miley's shade, which will be available for the remainder of 2015, MAC also have a permanent lineup of six other Viva Glam shades which I hope to show you soon. 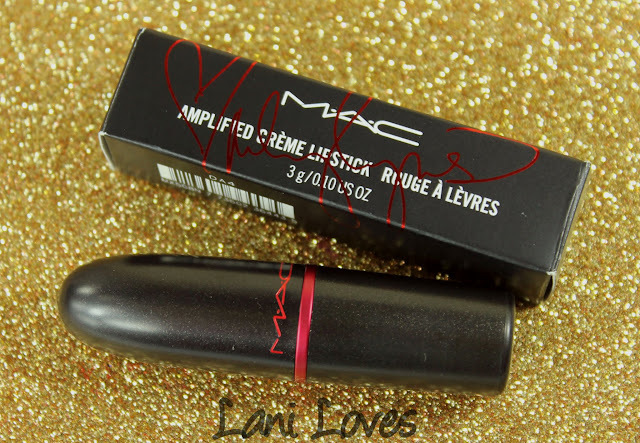 If you'd like to, you can find out more about the MAC AIDS Fund here. 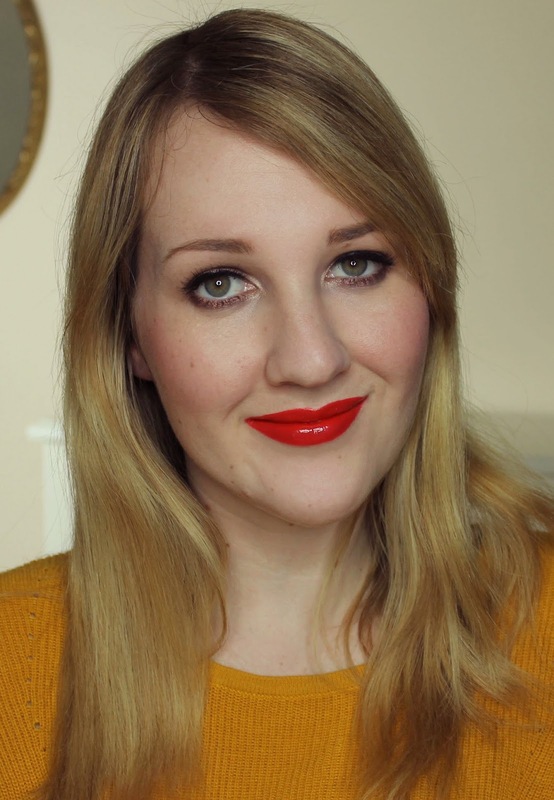 I think MAC's lipsticks are one of the strongest products in their range (there's a reason I can't stop collecting them!) 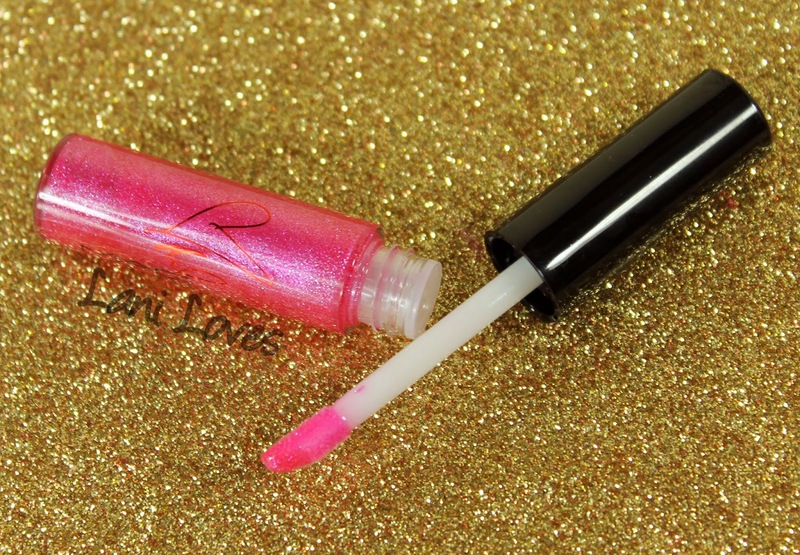 and their lipglosses are pretty rad too. They all have a vanilla scent and the two lipstick formulas here (Amplified and Matte) have strong and smooth colour pay off. 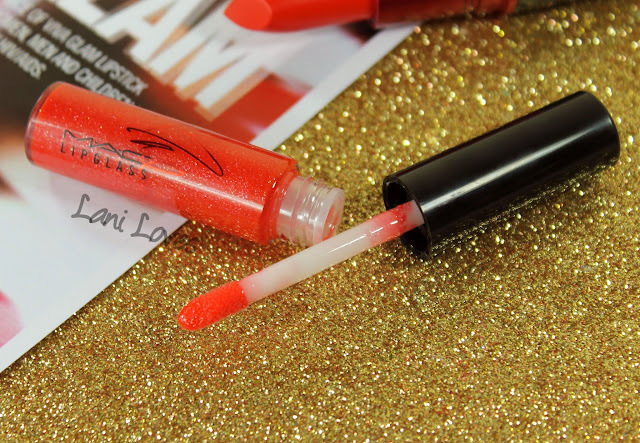 The intensity of the Lipglass formula varies a lot from shade to shade but these two both give a wash of even colour and a lot of sparkle. 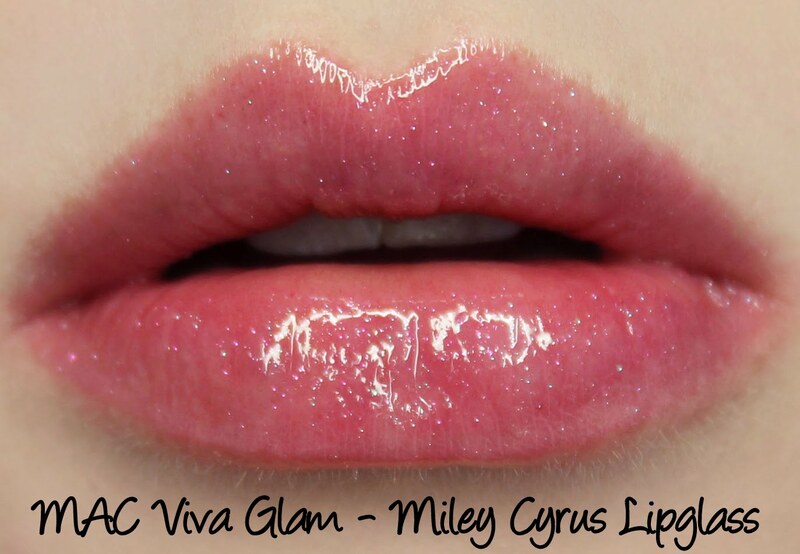 The Miley Cyrus 1 lipglass is sparkly enough to fall into Dazzleglass territory - I love it! 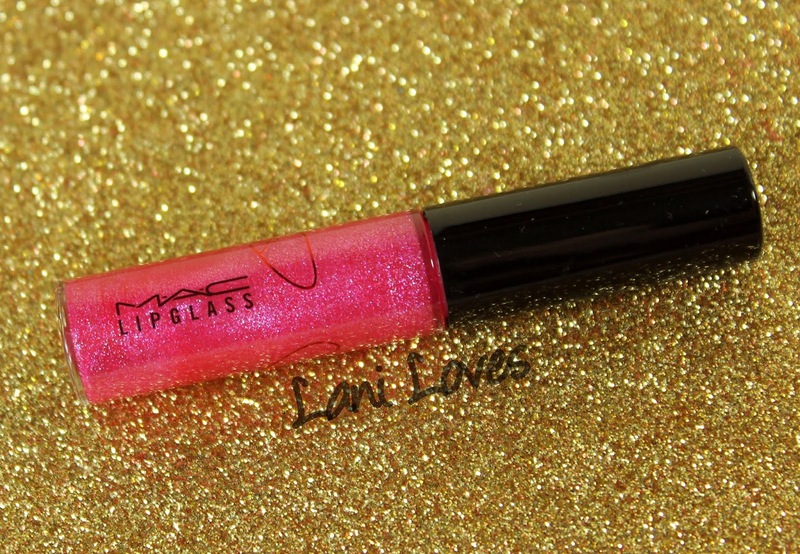 The downside to the Lipglasses is that they are tacky and can be quite thick, but on the flipside this does often help them last longer than many glosses and they feel cushiony and hydrating on the lips. To set them apart from the permanent lipstick range, Viva Glam lipsticks have metallic red sections on the tube and the celebrity collaborations also bear their signatures on the tubes and boxes. 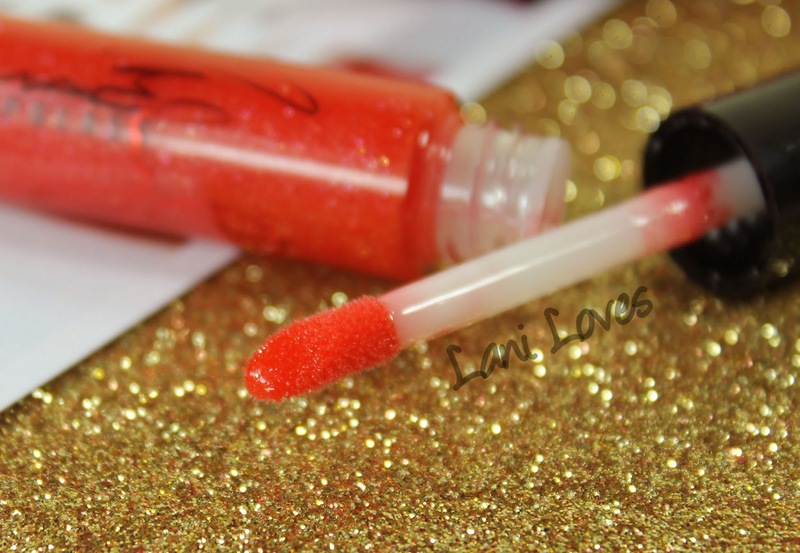 The lipglasses also feature the signatures and have a doefoot applicator to easily apply the gloss. Viva Glam Miley Cyrus 1 is a hot pink with an Amplified finish. 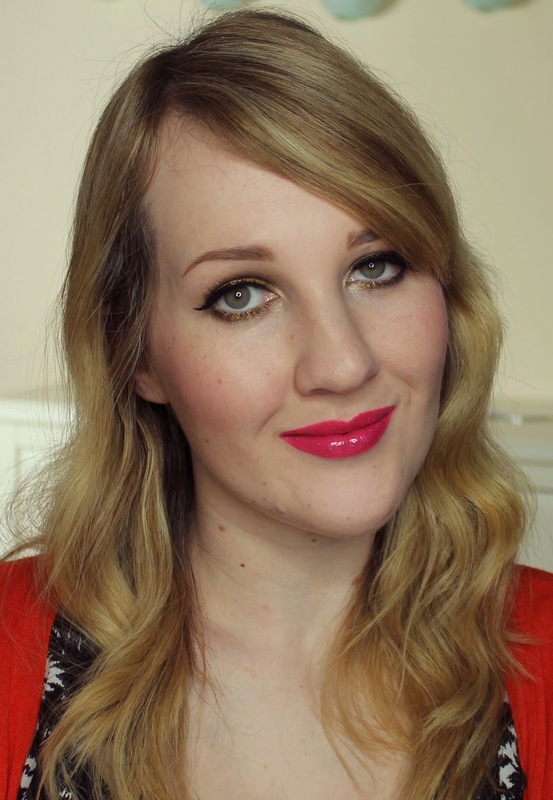 The colour pay off is rich and even with a semi glossy finish. 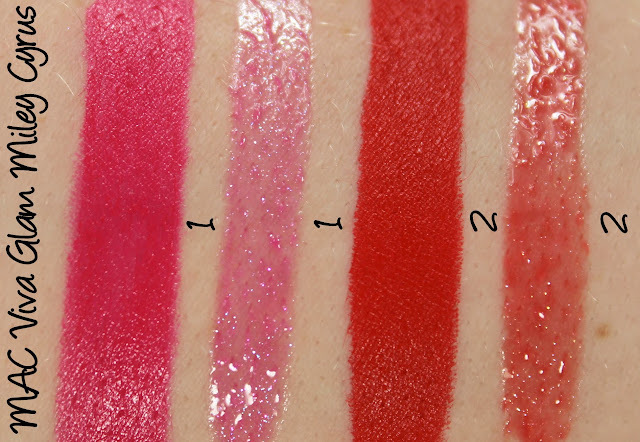 I get five hours wear with no feathering or drying and it leaves behind some pink staining. 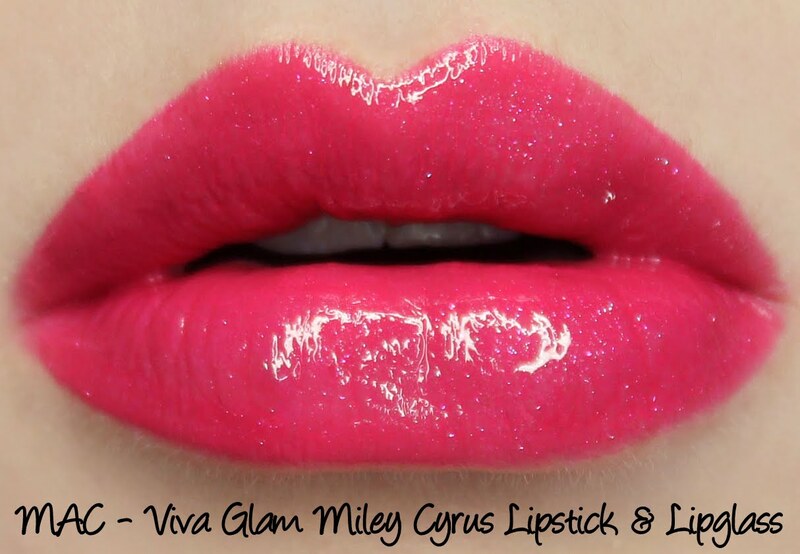 Viva Glam Miley Cyrus 1 Lipglass is described as a 'hot pink with sparkling pearl'. 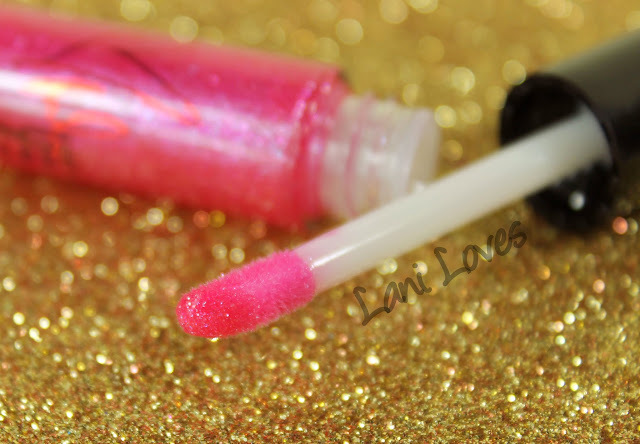 It's a translucent medium pink with a tonne of blue and pink microshimmer which glistens like you wouldn't believe. This gloss wears for two and a half hours on me and is moderately hydrating. 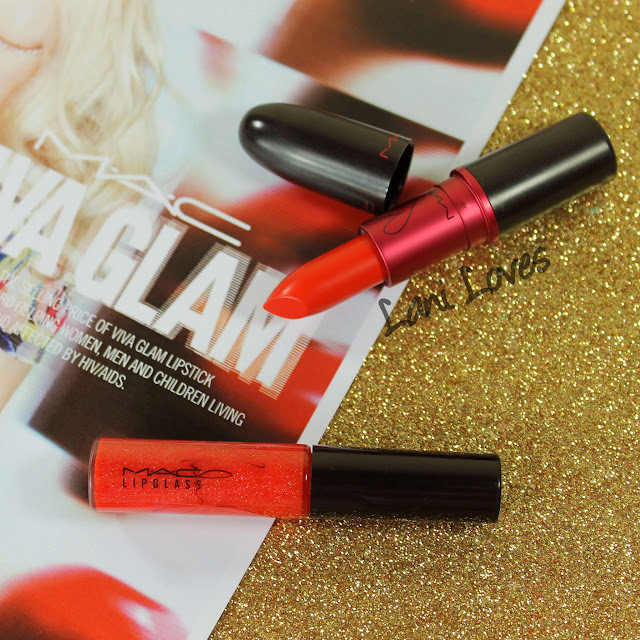 Once the colour and shine fade, lots of sparkle is left on the lips. If you're not following me on Instagram, please head on over and check it out for more swatches and sneak peeks! 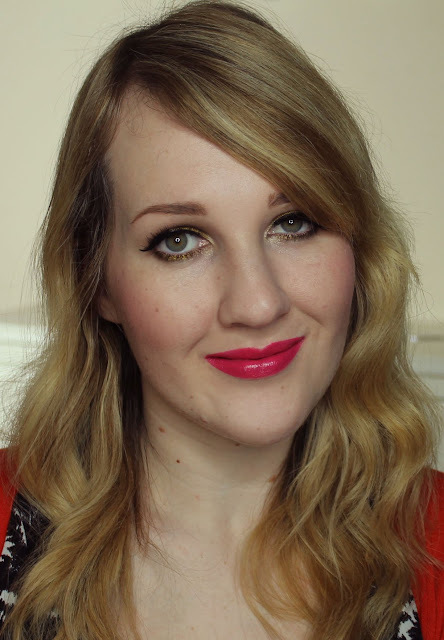 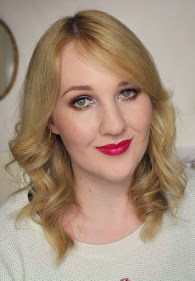 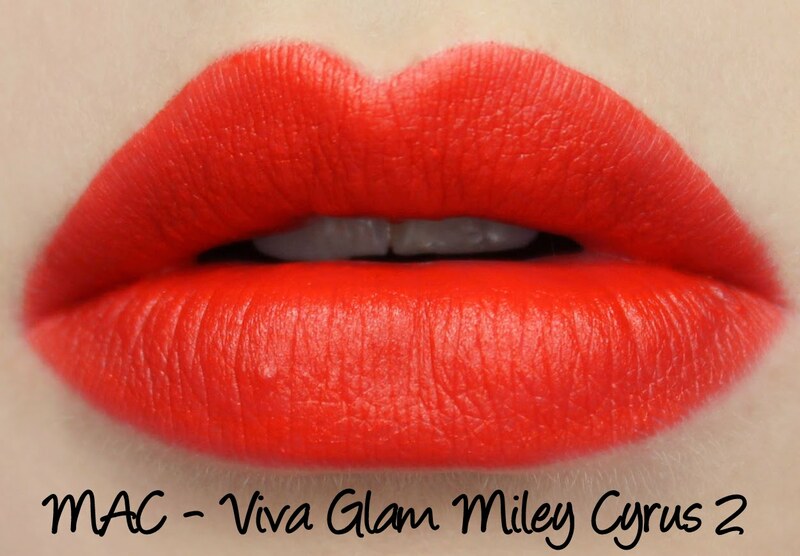 Viva Glam Miley Cyrus 2* is described by MAC as a 'bright orange' with a Matte finish. 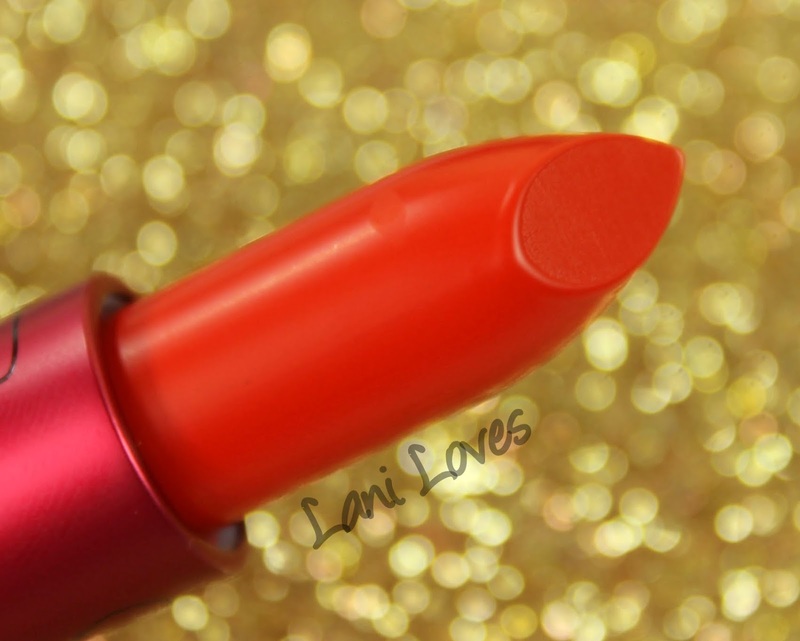 It has a tinge of red that calls to mind Lady Danger but this is definitely more orange. 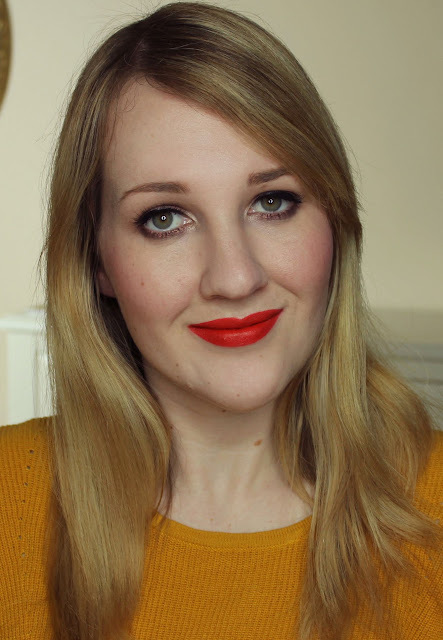 Ahhhh, I love it - orange lipsticks are definitely a favourite of mine, especially warm opaque matte ones. Viva Glam Miley Cyrus 2 wears for five hours on me, isn't drying and doesn't feather or migrate. 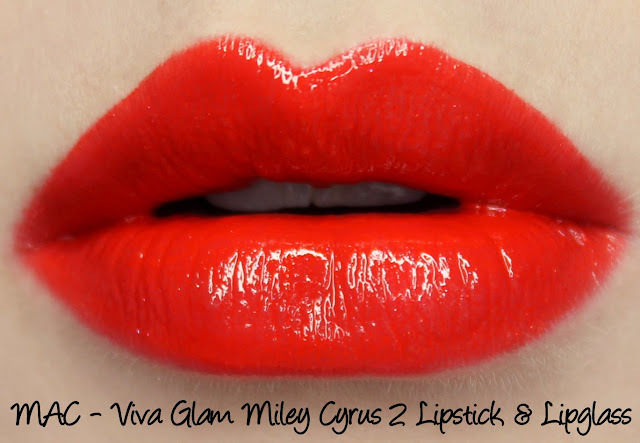 Viva Glam Miley Cyrus 2 Lipglass* is described as a 'bright orange with sparkling pearl'. 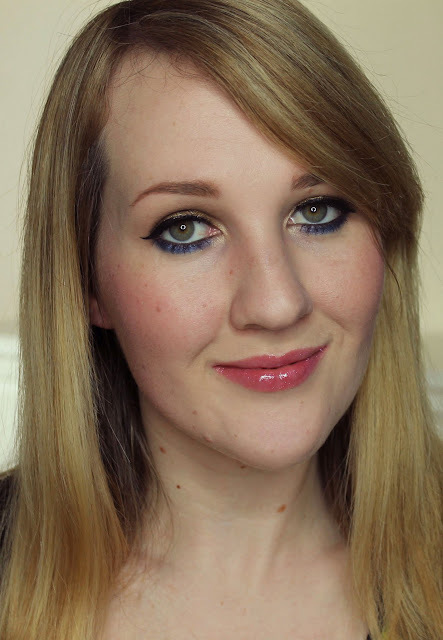 The shimmer is much more subdued in this one which may be good or bad depending on your preferences. It's a semi opaque orangey-coral with gold and pink shimmer. This one lasted three hours on me and was hydrating. 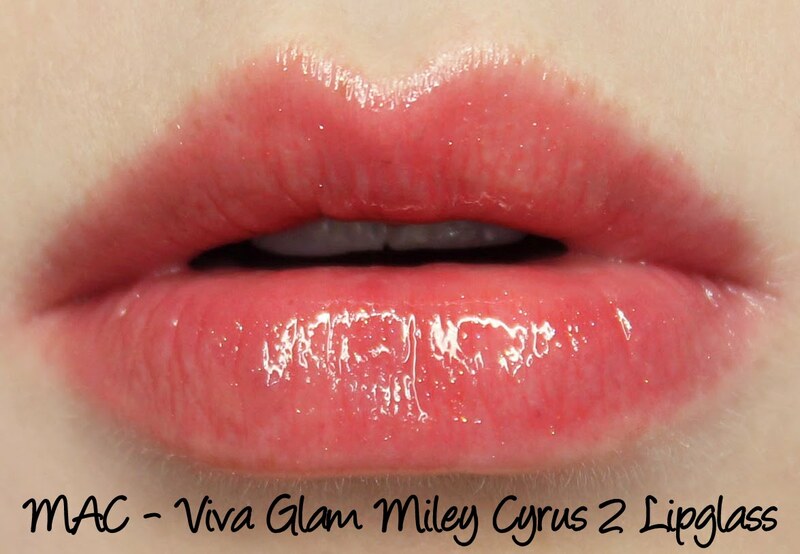 Layered together, the Viva Glam Miley Cyrus 2 lip products leave you with a gorgeously glossy cartoon ready pout! They pull as more of a tomato red like this too, which I love. What do you think of Miley Cyrus' collaboration shades? 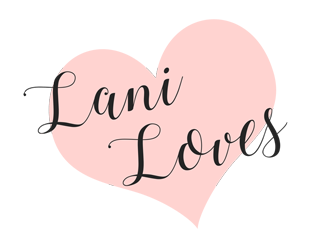 Are you loving them as much as I am?